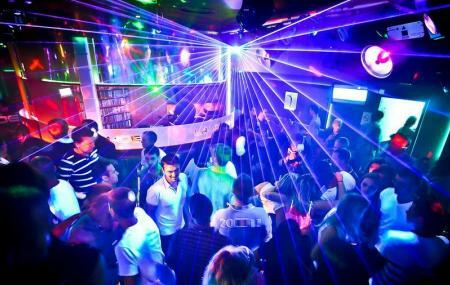 The tiny club, with enough space for about 200 people, is one of the best place to drink and dance in Brest. The staff is chilled out, the atmosphere is warm, the patrons are friendly and the prices are reasonable. What more could you ask for? Though it’s only open half the week, it’s still somewhere you can party until morning. Remains open up to 07:00 am. Recommended time to visit between 08:00 pm to 04:00 am. How popular is La Chamade Discotheque? People normally club together Oceanopolis and The Dubliners while planning their visit to La Chamade Discotheque. Témoin d'une bagarre, les videurs virent les mauvaises personnes... J'espère que la personne qui a pris un coup sans raison va bien.